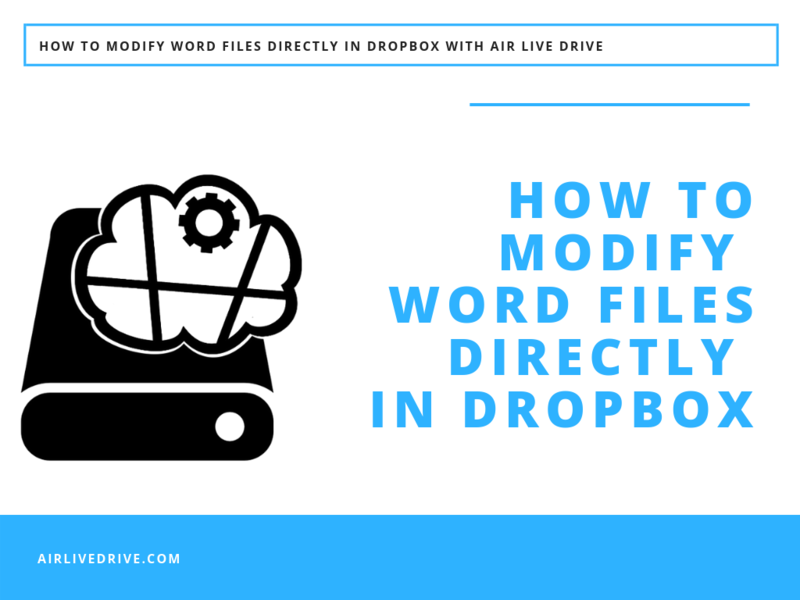 When you want to work with Word files in Dropbox, usually you have to download it first, then work on it and finally upload it or via synchronization. But, with Air Live Drive, you can work directly in the cloud. 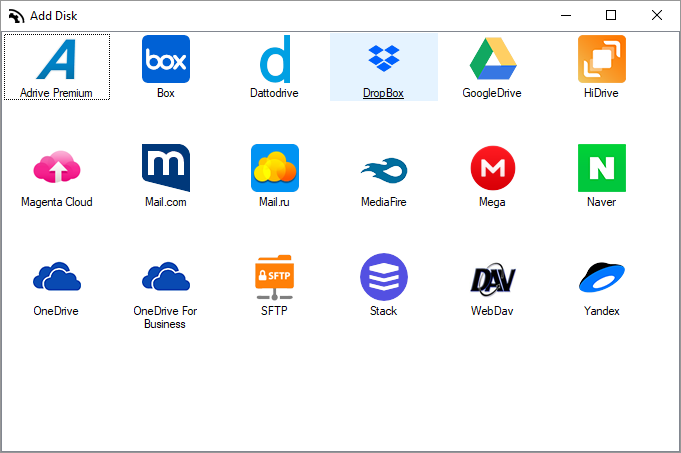 Air Live Drive supports to integrate multiple cloud storage drives, such as Dropbox, Google Drive, Onedrive, Naver,…you can easily work with your files directly in the clouds. 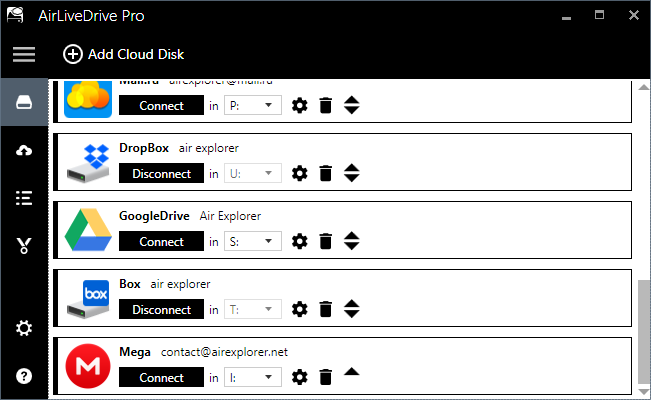 You only need to add your clouds accounts in Air Live Drive. Then, you can start to work! Step1. Add your Dropbox account to Air Live Drive. Step2. 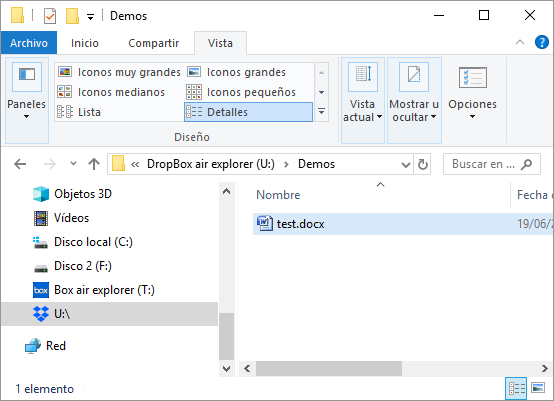 Assign a Dropbox account to a local disk drive letter. Step3. 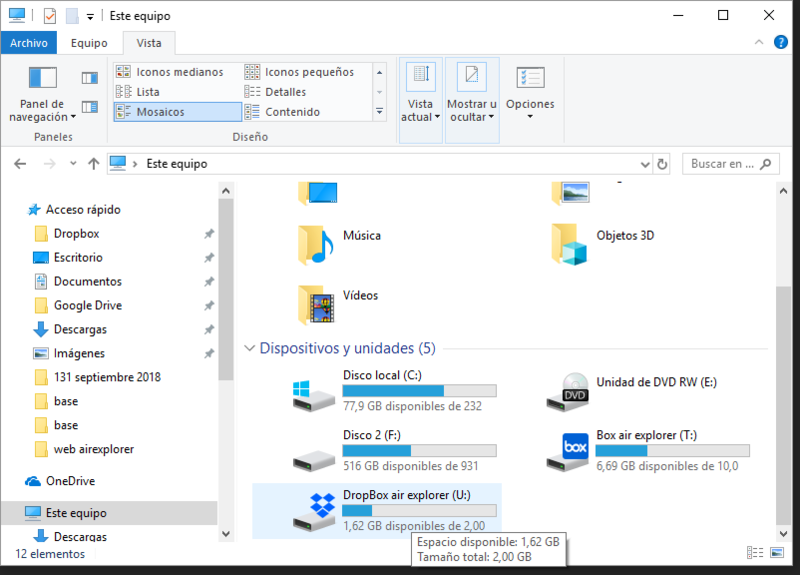 Browse with Windows Explorer to your Word file in the local disk you have just assigned. Step4. Doble click your Word file to open it. Step5. Edit and save your Word file.